Did you find us on Yelp? On Google? Through a friend or co-worker? However you ended up here, we’re glad you’re here. Whether you’re trying to get promoted at your company or transition into a new role or industry, let’s build a strategy that propels you forward. It’s easy to schedule a call with me. When we talk, we’ll discuss your current situation and future goals. But until we can talk personally, I want to answer some of the questions you may have. Below, you’ll find some Frequently Asked Questions. Will we meet face to face? We’ve learned that trying to make time to meet our clients in person just slows down the resume writing process. Since our goal is to finish your resume package as quickly as possible and get you on the job market right away, we will conduct all discovery and correspondence by phone and email based on our tested and proven resume writing and revision process. Once we’ve both decided we’re a good fit and we want to work together, we will ask you to provide us with your current resume. If your resume is out of date, not to worry; we can use other methods to capture missing details. In addition, we’ll ask you to send us some job ads that are examples of the type of job you’re looking for. We’ll use these ads to drive the direction of your new resume. Our rates vary based on your professional level and how many years of experience you have. Prices start at $325 and we are happy to provide a quote when you call or email Mir. Opting for a resume package is always a good deal, because you get a bundled price. And, don’t forget, your resume preparation fees may be tax deductible. Students: ask for a discount. When you’re ready to get started, we will ask for your full payment up front via PayPal. If you don’t have a PayPal account, it’s not a problem. Almost all credit and debit cards work with PayPal. Some people worry about sending money to someone they’ve never met, so if you’d like to book a call, Mir is certainly happy to talk by phone and answer any other questions you might have. Will I be able to update it? We will deliver your final resume in Microsoft Word, PDF, and ASCII text. 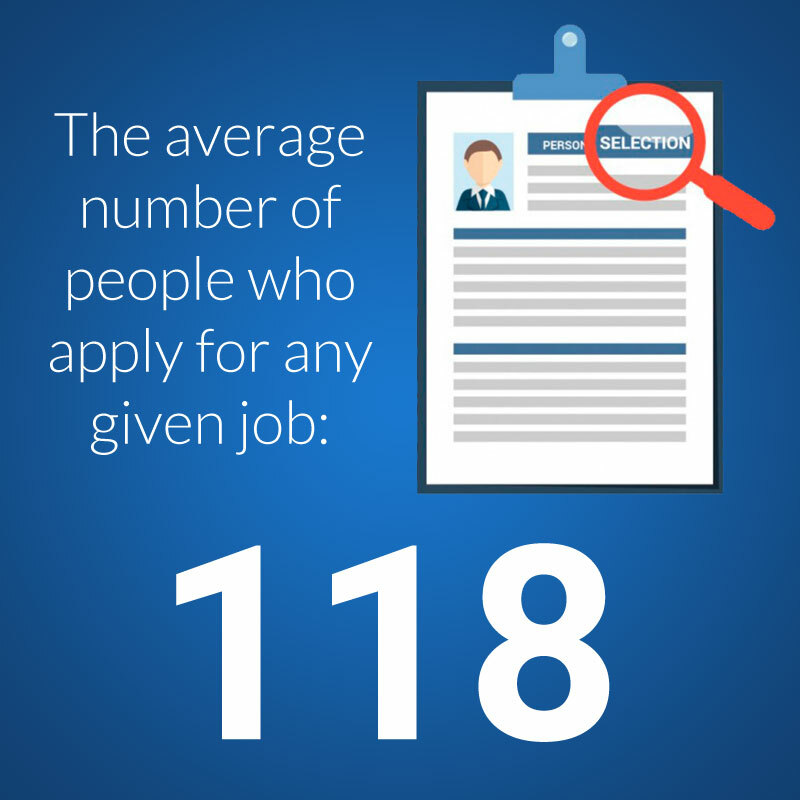 The Word version is your go-to if and when you need to add new information to your resume. Also, as an added benefit to you, we keep all our clients’ resumes on file so if for any reason you ever lose your digital files, we can provide a back-up resume for you. 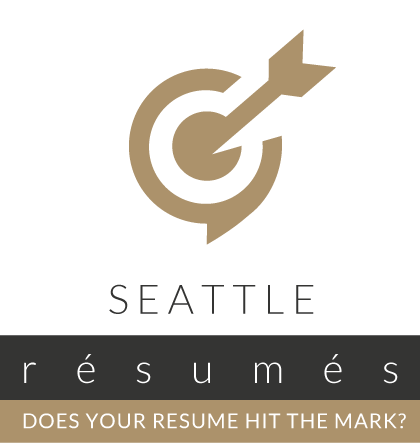 We work with people at all stages, across diverse fields, and from all around the greater Seattle area. We tend to attract mid- to senior-level managers and directors who are looking for a high-touch, experienced job search coach, but we also write resumes for college graduates and entry-level professionals as well in all kinds of industries. And then there are the outliers: the home health nurses, the veterinarians, the flight instructors, and the restaurateurs. All in a day’s work.